We went looking for the best stationery stores in the city, and came back with bags full of paper lamps, folders, DIY art kits and fun gift boxes. 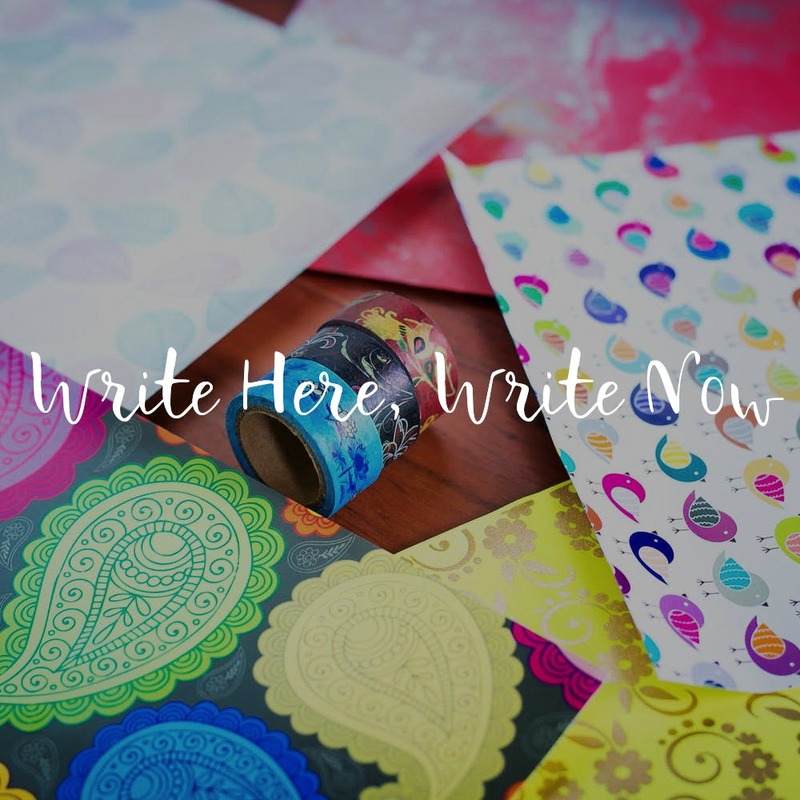 Read on to know our recommendations on the best stationery stores to shop from in Mumbai. Good packaging can make all the difference, isn’t it? Head over to Supernova to pick up quirky gift boxes, and choose from a wide range of designs that include cane baskets, trunks and even boxes with some intricate detailing. If you are an obsessive planner and love to departmentalise all your work into different folders, you absolutely must check out the range of files and folders that are available at Royal Sales Corporation. #LBBTip – Buy in bulk to enjoy some massive discounts. If you love DIY, you need to put Sky Goodies on your list right away. This quaint store in Khar will spoil you for choice with its goodies. Hot air balloons hanging from the ceiling, paper airplanes that drop chocolates, mini typewriters are just some of the many quirky products you’ll find here. There is no way you can walk out empty-handed from this paper factory. This store has been around since the 1950s and offers a varied selection of handmade paper, and even DIY boxes, notebooks, boxes and so much more. From colourful papers, glitter pens, pastel colors and paint brushes to DIY crafts and gift wrapping papers and packages, Art Station is paradise for all stationery lovers. #LBBTip – the quirky products make for fun gifts for your friends. If you’re an artist or a painter, Himalaya Fine Art is for you. Right from canvases and calligraphy pens to the right shade of paint, you can choose all that you need to at this local store hidden in the plethora of shops near CST. Half electronic store, half stationery shop, this unassuming store in Nepean Sea Road has some super fun products to offer. You’ll find printed tapes, DIY hacks and other art supplies, and it is their sheets of paper that have won them loyalists over the years. Head over to Bombay Paperie if you wish to pick up some handmade, eco-friendly paper. Each sheet of paper is made by paper-makers in Aurangabad, and the vintage designs will win you over in a jiffy. #LBBTip – great place to check out if you’re bored of the usual stationery being sold in the market. If you're in Thane, and an art enthusiast, chances are you've heard of Mango. This stationery store on Gokhale road has a wide variety of stationery, art supplies, office supplies and more from the best international brands. Not just that, the store also hosts regular workshops every Sunday, so if you've been looking to explore your creative side, there isn't a better place to do it! If you're a stationery junkie, there's few places more fun to drop by than Anupam Stationery Superstore. Stocked with everything from art supplies, DIY, notebooks, paintbrushes, craft materials and more, you're sure to find just what you need here! Located in the busy Phoenix Market City mall, Itsy Bitsy offers a wide variety of hobby and craft material, DIY kits, art supplies, stationery and much more. There's so much to choose from here. Whether you're into scrap-booking, candle-making, flower-making, you'll find something to kick-start your new hobby or cultivate an old one.